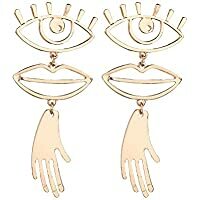 Statement earrings are the gift that keeps going. If there's one trend that isn't slowing down anytime soon, it's got to be the statement gold earring. 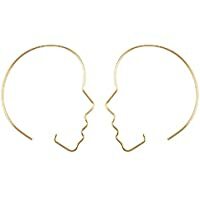 From OG oversized-hoops, to bejeweled tasseled beauties, we've seen a few different takes on this look. 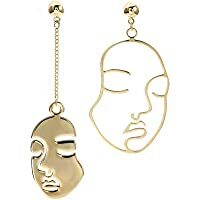 The 2019 version is no-less must-have and we are very much here for this. 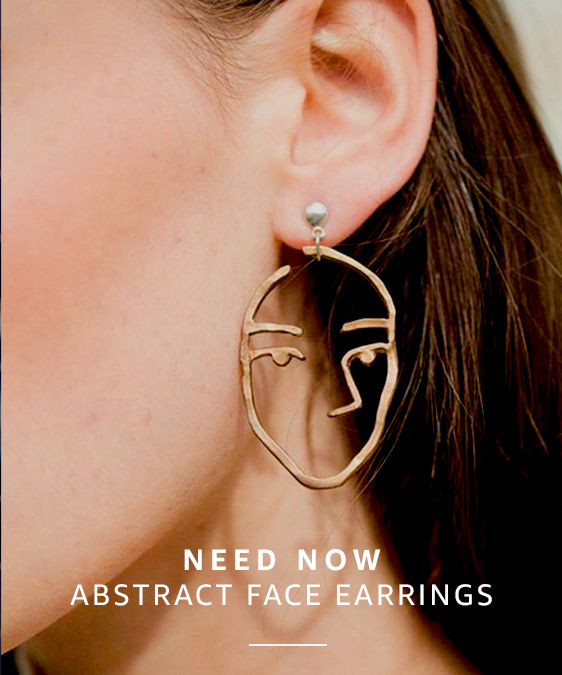 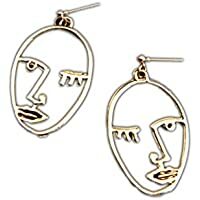 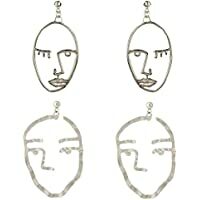 This trend-within-a-trend channels the abstract work of Picasso and his fellow cubist masters - think slightly skewed, off-center interpretations of faces, hands and even eyes. 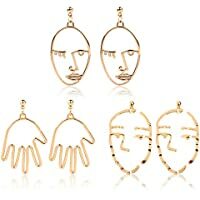 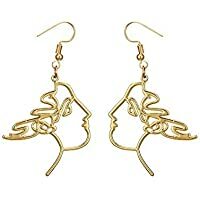 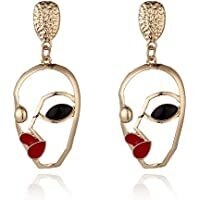 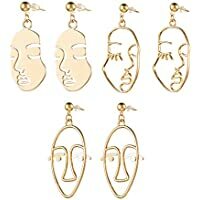 With mostly gold-toned options, these earrings are a lazy girl's easy fix when it comes to jazzing up an every-day outfit - pairing back just as easily with jeans and a tee or with a summery-floral dress. 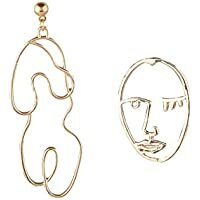 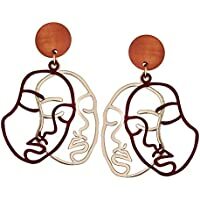 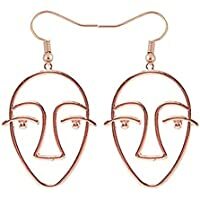 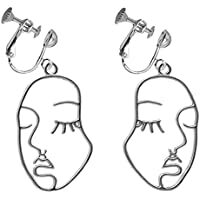 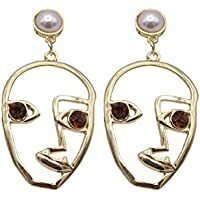 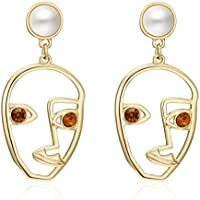 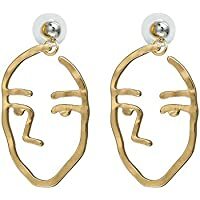 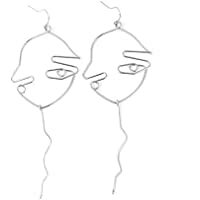 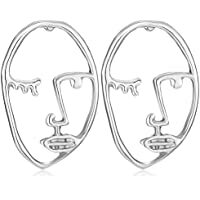 If wearing your heart on your sleeve isn't for you, try wearing a face on your ear instead.